Welcome to Official Theatre, an online resource for West End theatres and productions. We aim to provide detailed information and tickets for upcoming shows, as well as venue history and seating maps to help our users. Find out a little bit more about our team below. Daniella graduated Queen Mary University of London in 2018, where she studied Drama and English. 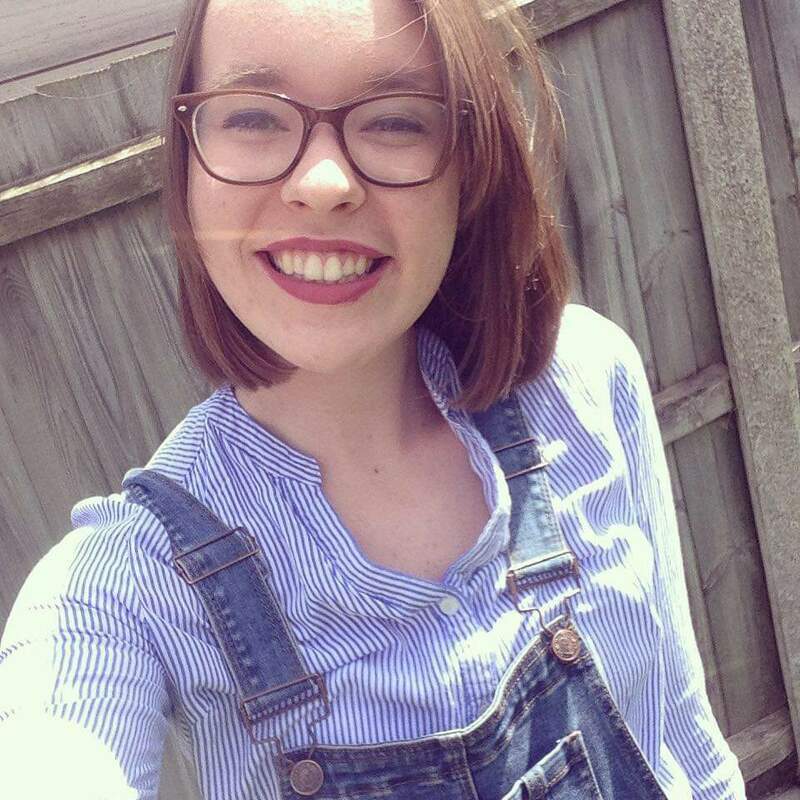 Daniella has had a love of theatre since she was young, and in 2016 began her own theatre blog ‘The Mortal Fool’, where she reviews and discussed theatre. In March 2018 she won the Theatre Record Critics Award at the National Student Drama Festival, and has also written for publications at Edinburgh Fringe. She can usually be found at a West End musical or watching comedy. Official Theatre includes detailed seating plans for each theatre, which show ticket prices that can help you find out if your seats are good value for money. In addition, we have resourced information about facilities at each theatre on each venue page, including cloakrooms, booster seat information, bar prices, and toilet locations. You’ll be able to read a detailed explanation of every show, with recommendations for hotels and restaurants in the area near each theatre. Further features include box office contact information, including telephone numbers, websites and opening times. As a lover of all things London Theatre, we’d recommend a visit to WestEndTheatre.com! Arthur Lloyd – The definitive site for the history of music halls and theatre buildings. tourguideoflondon.co.uk – If you are visiting London then there is more to see in the city than just the top class theatre! If you fancy a walking tour of London’s best loved attractions then check out this site. Rebeccafelgate.com – this is Rebecca’s personal website where you can read and watch more of her general life musings!